Selecting the right fit for your company is crucial no matter whether you're hiring someone to join your team full time, or a technology company to partner with. Most importantly you want someone you can work with comfortably, who will listen to what you want and give you constructive feedback, someone who takes the time to learn about your company and help it grow. 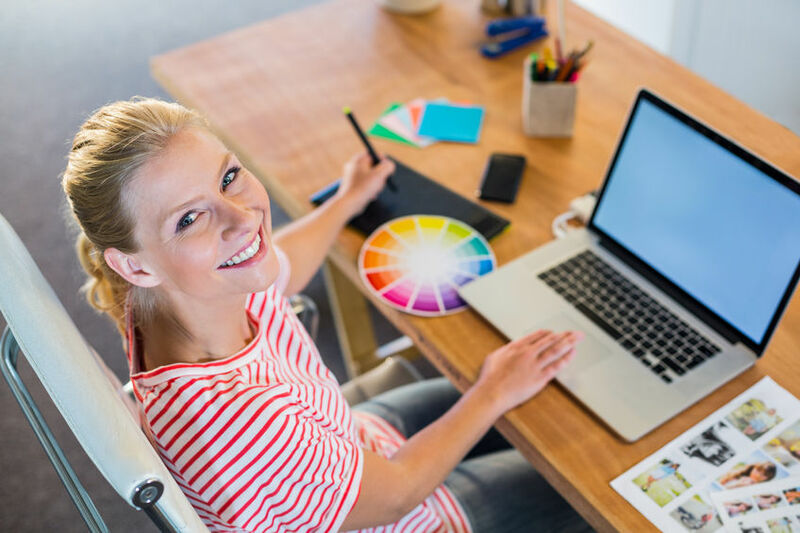 When you work with the graphic designers at Guildernet, that is exactly the type of partnership you will receive. Graphic design needs are very unique and personal based on your business needs. What appeals to you may not appeal to someone else, and so you want a company you know will listen to your ideas to produce logos, packaging, stationery and more. We partner with a wide variety of businesses to help them design marketing materials they can use to win new business and impress existing customers. Give us a call and see what our designers can do for you today! Print Services No matter what you need we have you covered! Marketing Full suite of marketing services available.